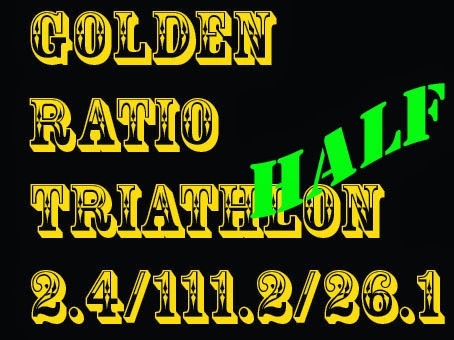 Golden Ratio Triathlon is my solo test-workout. Today I did a Half-GRT: 1.2K swim, 55.6K bike and 13K run. My total time (including all breaks, transitions, meals etc) 5h47min is my new PR. The old one was 6h51min. This means a whopping 1h04min improvement!